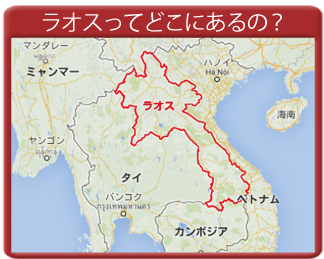 About Laos: Surrounded by five Asian countries, Laos is a landlocked country. 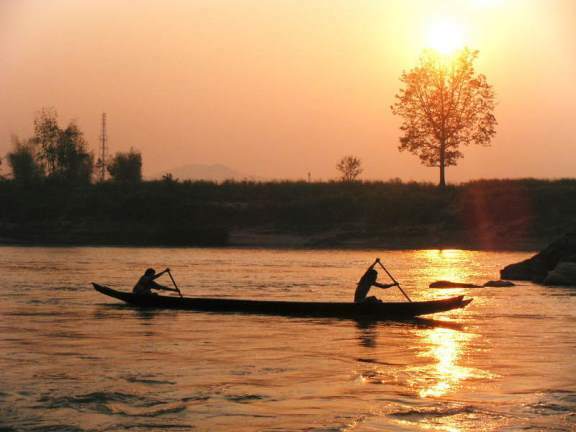 The capital city of Vientiane and the ancient capital of Luang Prabang are located by the Mekon River. Over 180 million foreign visitors to the country enjoy the elements of “original Asia”, which are lost elsewhere. 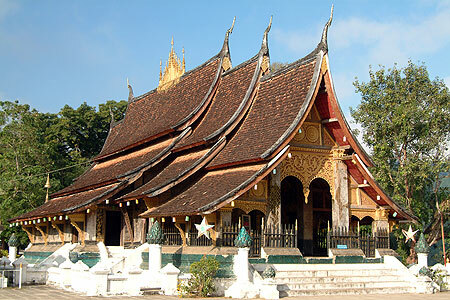 The torch-lit restaurants by the Mekon River, the oriental yet French-influenced cafes, the morning markets, the Buddhist monk mendicancy and numerous Buddhist temples, some of which are designated as the UNESCO World Heritages, make the country well worth the visit as a relaxing holiday destination.